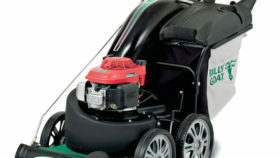 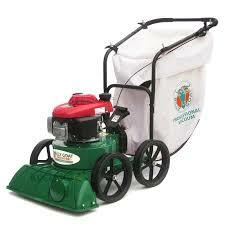 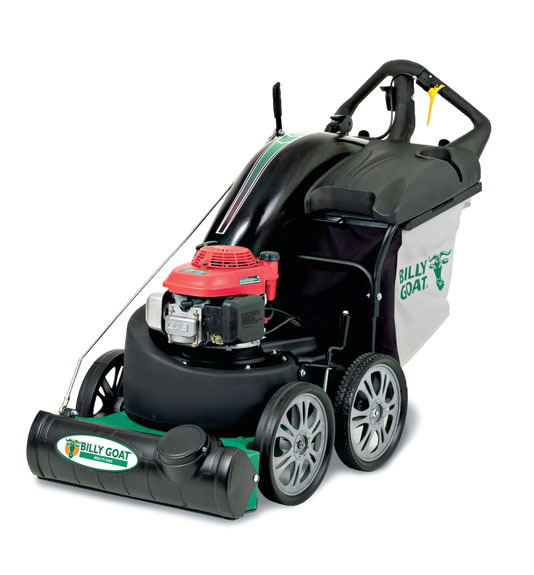 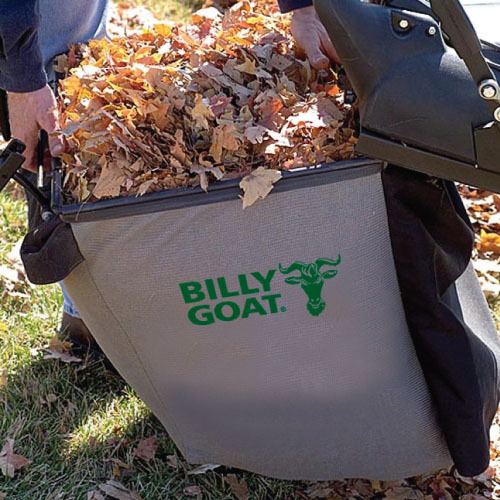 Step up to the heavy-duty cleanup power of the Billy Goat MV 650H lawn and litter vacuum. 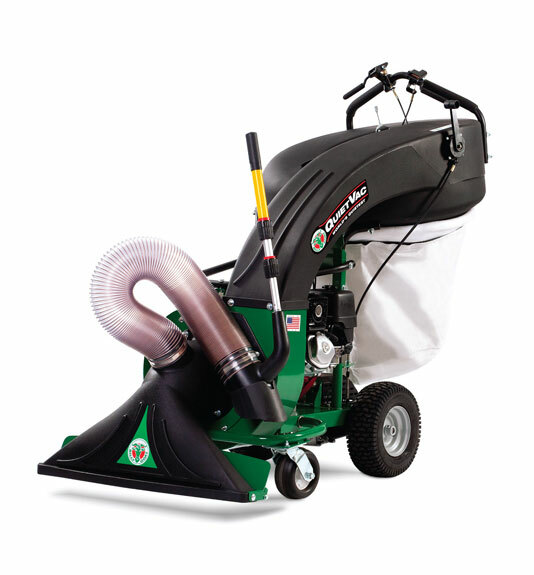 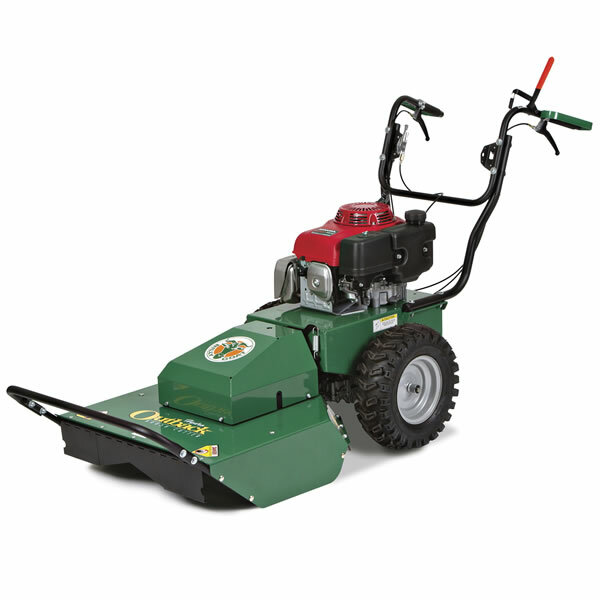 Designed for both hard surfaces and turf, the MV is deal for larger properties, commercial lots, leaf cleanup, rental, parks, city streets, school districts or municipal festival cleanup. 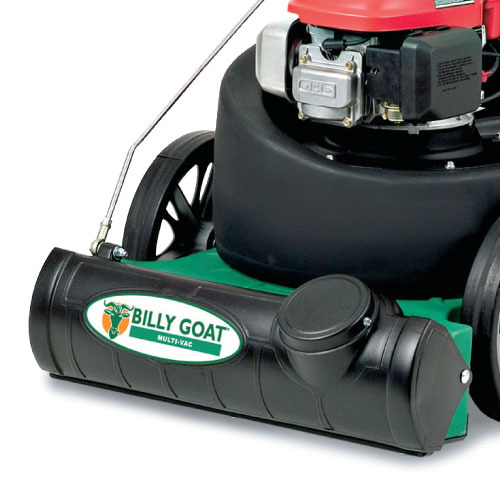 From cans and bottles to grass clippings, litter and other debris, this machine gobbles it up like a starved hollow-horned mammal!